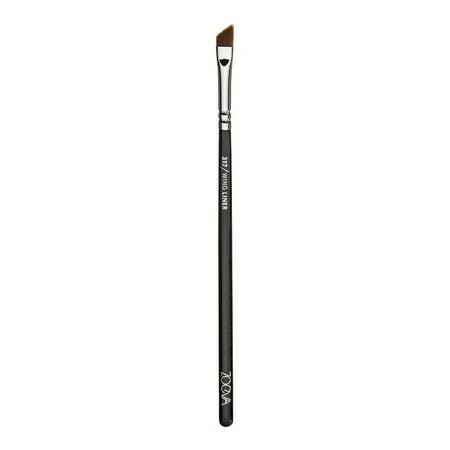 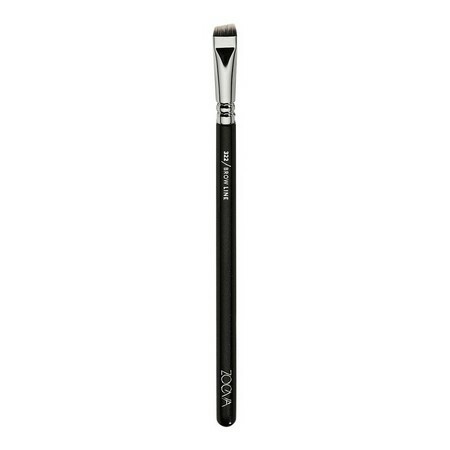 A face brush delivers an even application of pressed and loose powder. 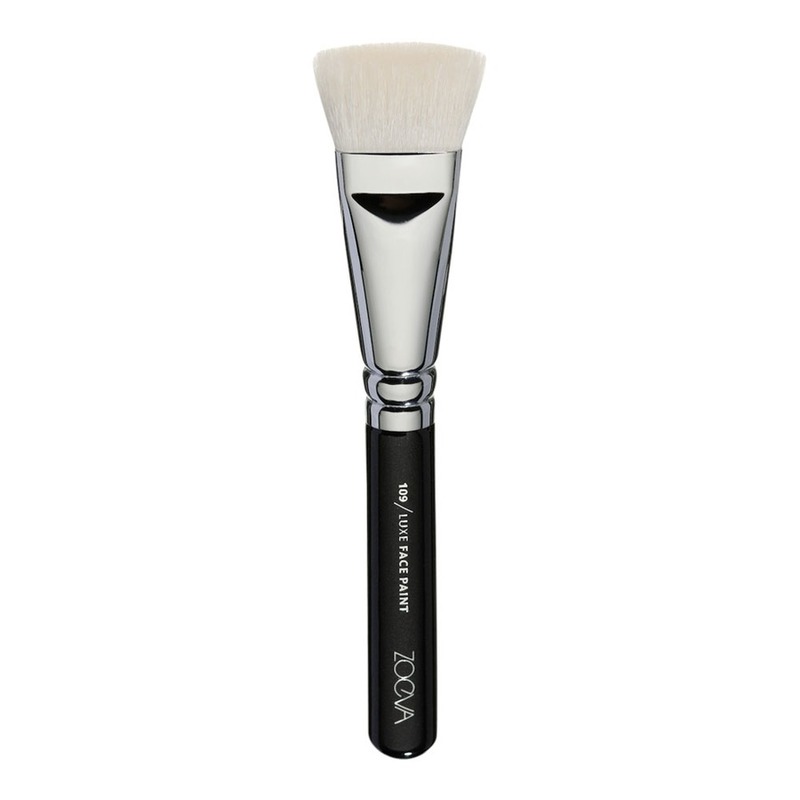 This silky soft, handcrafted face brush delivers an even application of pressed and loose powder, making it the perfect tool for contouring. 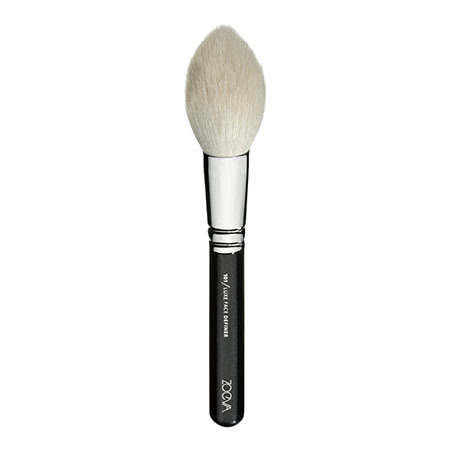 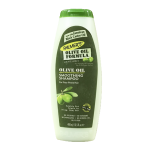 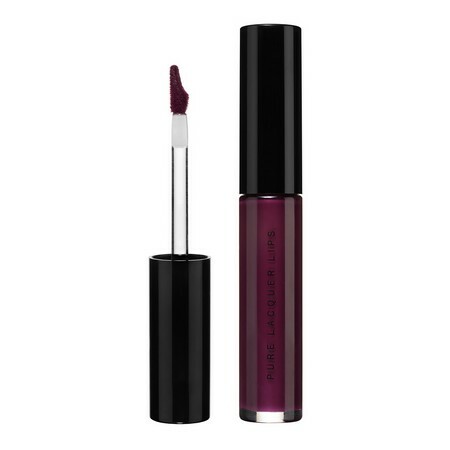 The exquisite goat hair bristle quality offers even and smooth application, its tapered shape is great for contouring, and it comes in a gorgeous zipper brush bag.